While energy companies come and go, solar energy is clearly here to stay. It seems a natural solution for homeowners living in sunny Southern California. Even many areas throughout the country with far less sunshine than Los Angeles continue to expand their solar energy usage. SunPower by Green Convergence provides quality solar panels, energy solutions, and roofing installations. 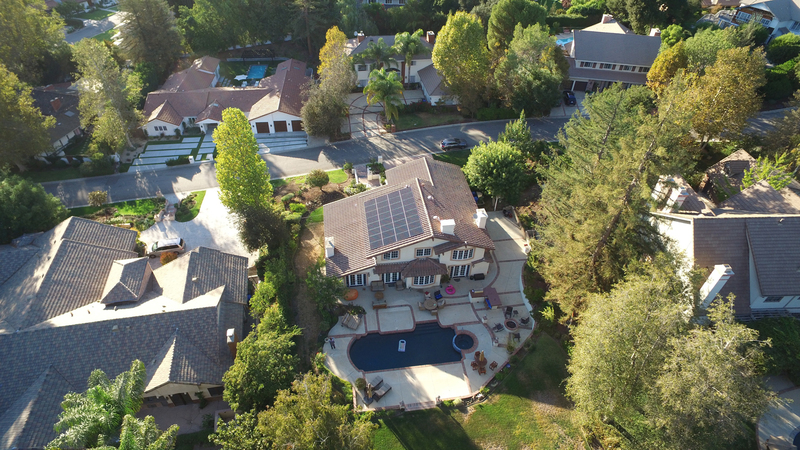 As a family-owned business, its workers offer a combined 75 years in general, electrical, roofing, and solar-contracting experience, remaining as the top local solar installer for Southern California. 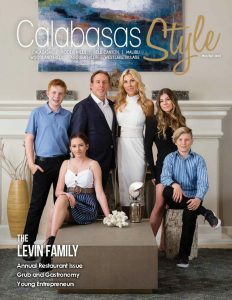 The company recently opened a new Solar Design Center in Calabasas to help clients visualize how solar panels will look in their own home or office. Cities even offer tax incentives for switching to solar. Be sure to investigate thoroughly to get the best bang for your buck! Green Convergence first began in 2008 when electrical contractor Mark Figearo met roofing contractor D. J. Schramm while serving on the Real Life Church construction team in Valencia. They combined their expertise to create a new company, Green Convergence, with the goal of merging green technologies to make energy independence a reality. 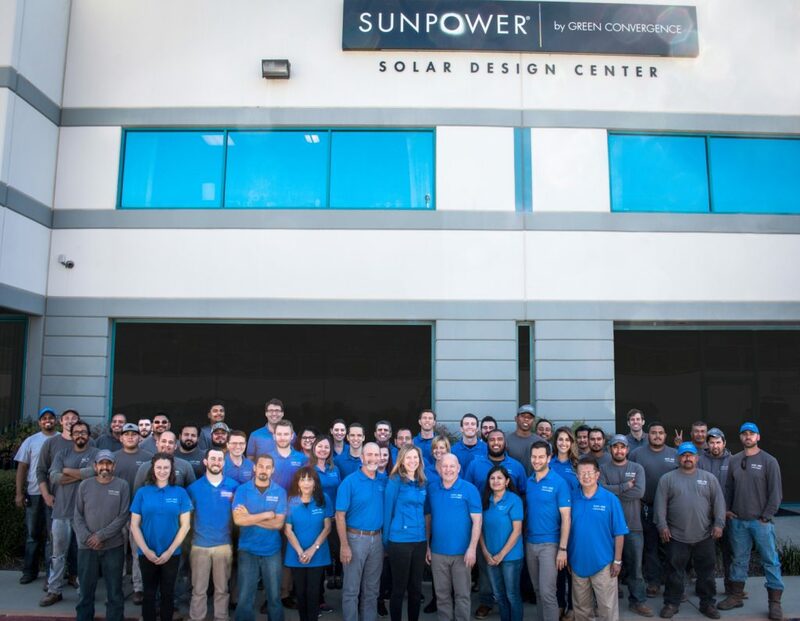 In 2013, Green Convergence was recognized for its quality workmanship and customer satisfaction ratings by becoming SunPower’s first Master Dealer globally. 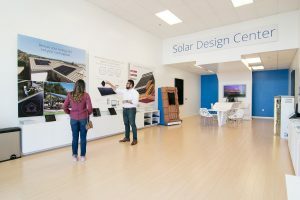 Opening the first Solar Design Center in Southern California, they now have two locations and are continuing to grow more than ever before. Today, the company provides both residential and commercial solar panel and roofing installation, battery back-up, and smart thermostat. The latter uses wireless remote sensors to determine whether or not you are home and adjust the temperature accordingly. The company suggests combining this new technology with solar paneling to significantly reduce your monthly energy bills. They also recommend keeping a back-up battery on hand in case the solar grid goes down for a couple hours or more. Solar energy has been around for centuries, ever since man first concentrated sunlight through a magnifying glass to produce fire. It has been used to create electricity since 1839, when French scientist Alexandre Edmond Becquerel discovered that certain materials produced small amounts of electric current when exposed to light. Fast forward to 1978 when the United States Congress passed the Public Utility Regulatory Policy Act allowing independent power producers to interconnect with utility distribution systems. Since then, Governor Brown has signed legislation requiring California’s utilities to obtain 33% of their electricity from renewable energy sources by the end of 2020. Garrett, a satisfied SunPower by Green Convergence customer, remarks, “We went back and forth and looked at different options…My wife [who is an accountant] agreed that the financials made sense…I found out that this is a family run company, and trust me when I tell you it shows…even their crews said they were treated like part of the family.” As a preferred contractor of Owens Corning, a company recognized on the Dow Jones Sustainability World Index for six consecutive years, Green Convergence also offers extensive warranties to help you feel confident letting the sunshine in. From a 50-year roof warranty to a 25-year product and power warranty, they are here for good and will assure you receive the best solar panels and installation methods in the industry. Give them a call and visit their local Solar Design Center today!